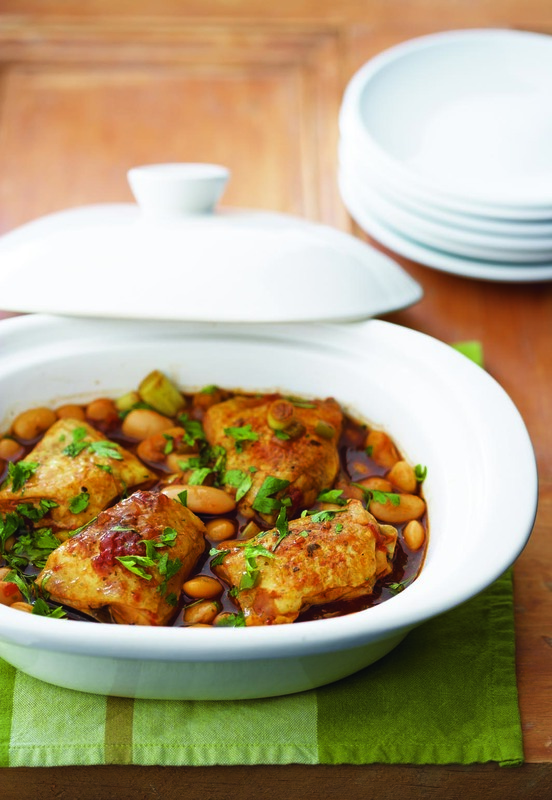 In our April 2010 issue of Club we did a series of bean recipes and this braised chicken and butter bean casserole was one of our favourites – doesn't it look delicious? 1. Heat the oil in a large heavy-bottomed saucepan. Add the onions and garlic and fry gently until softened. 2. Add the green pepper and leeks, gently stirring together. 3. 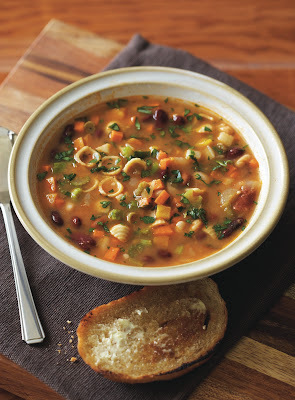 Add the stock, soy sauce and tomatoes and bring to the boil, then turn down to a gentle simmer. 4. Add the carrots, butter beans and whole chicken thighs and leave to simmer gently for approximately one hour. Serve with rice.